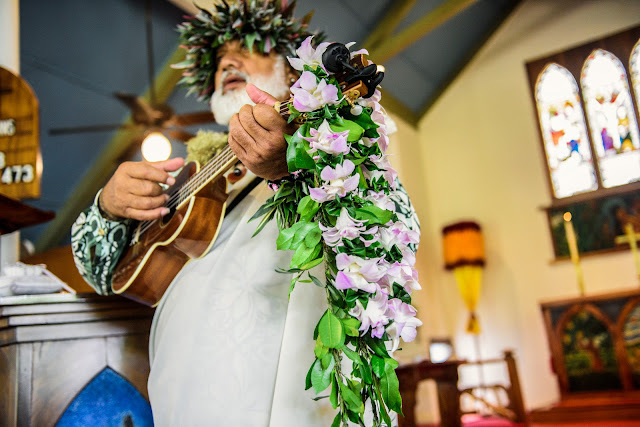 Joe D'Alessandro and Marry Me Maui Wedding Planners have been offering Maui Civil Union Ceremonies since the state of Hawaii legalized them last year. 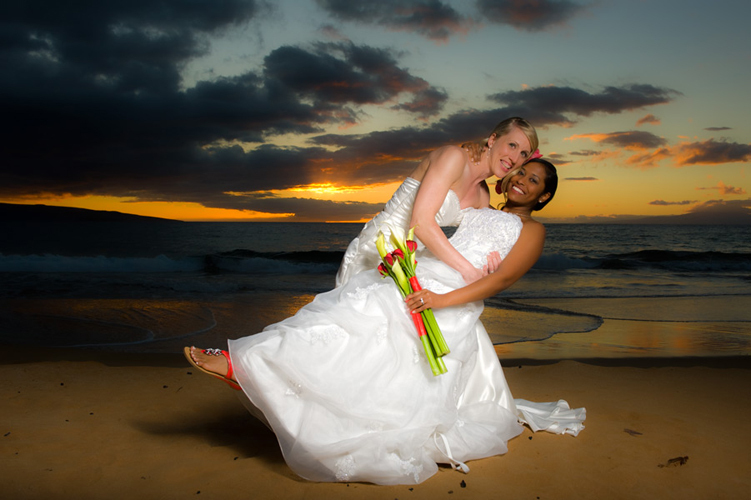 We are proud to offer these services to our clients and the locations, services, vendors and photography available through our company are peerless. 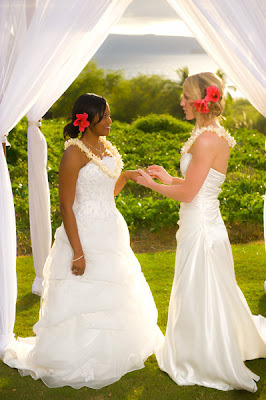 For a free consultation or just to talk story, we can be reached at 808.242.1100. 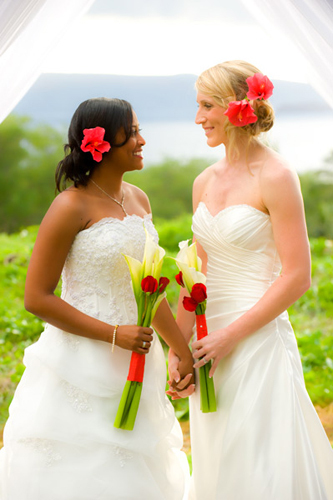 Just remember the time difference! 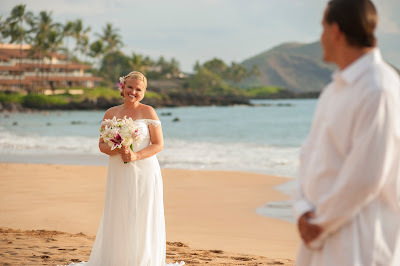 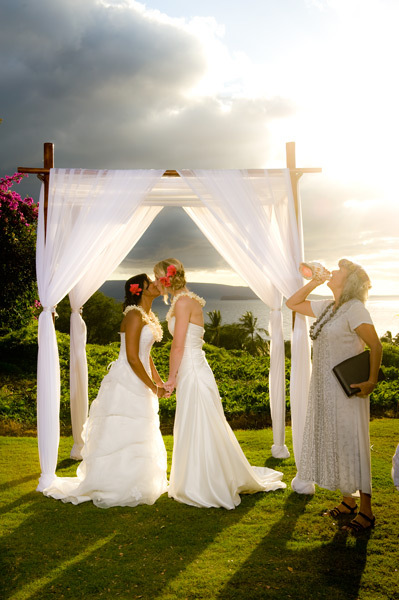 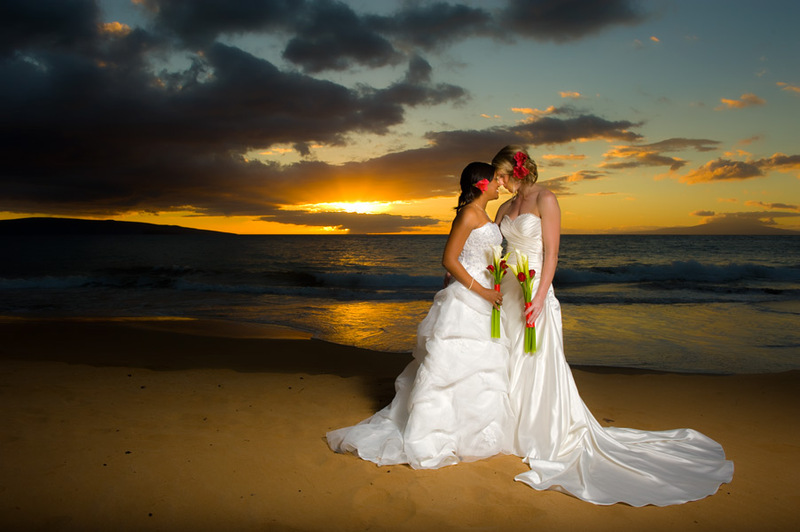 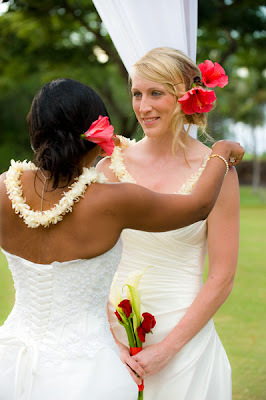 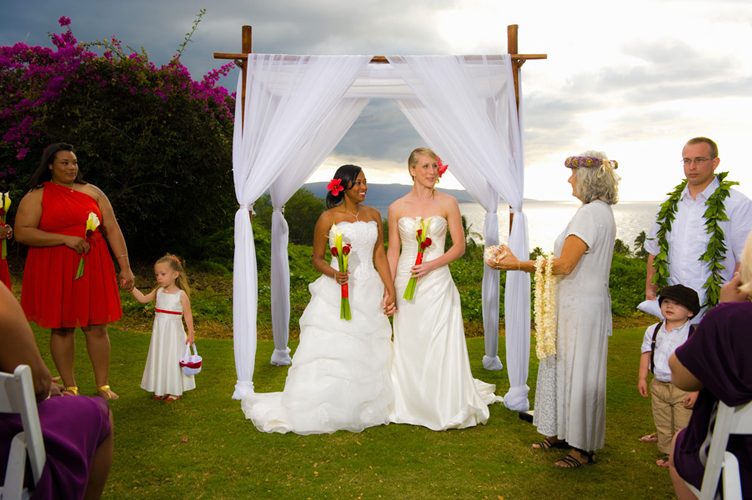 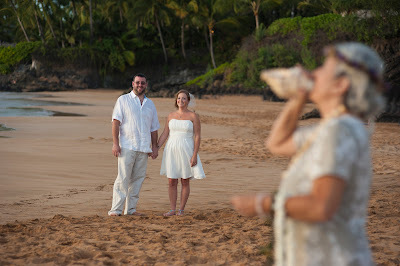 We look forward to making your Maui Civil Union a memorable and cherished event.